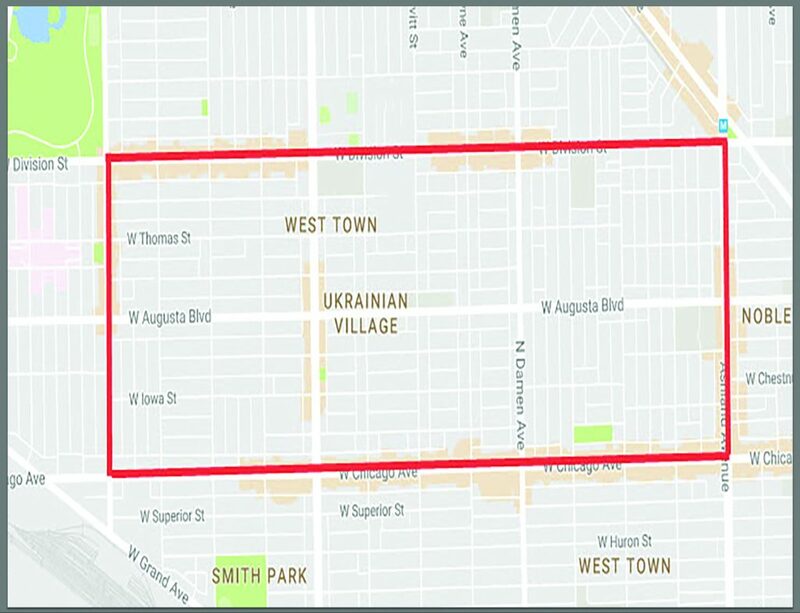 Ukrainian Village is full of Ukrainian, Polish and Eastern European culture and history. This neighborhood is known for its art galleries, popular bars, restaurants, theaters and museums. 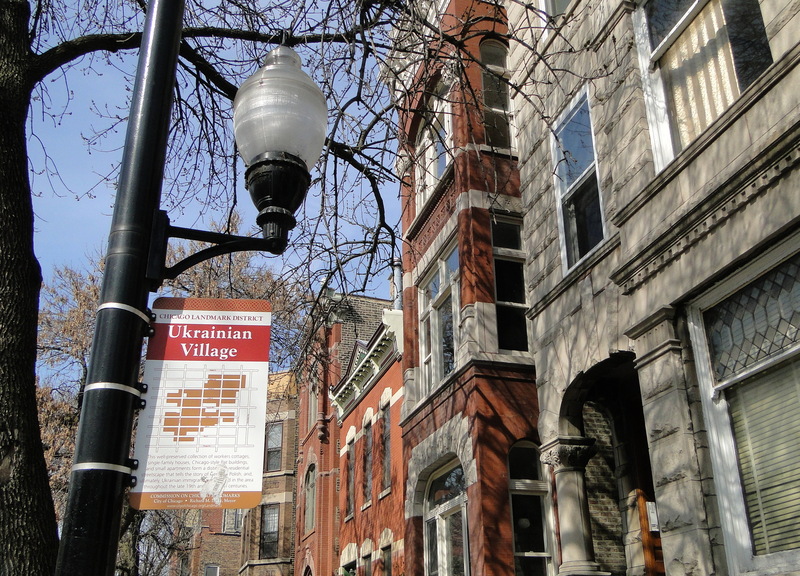 Ukrainian Village is very close to similar areas like Wicker Park, Logan Square, Bucktown and very easy to get downtown from this neighborhood.